Why property as an asset? How to identify the right market and the right time? Who you should have supporting you to achieve the best results? Building wealth through property is a popular strategy. Often the desired lifestyle of a person is one which is not easily attainable. Creating the wealth to achieve your definition of financial freedom generally leads to someone trying to build a property portfolio. 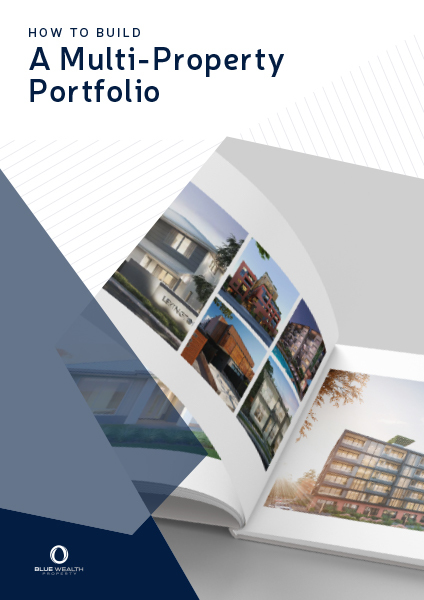 In this eBook we discuss how to build a multi-property portfolio and how to strategically purchase properties which will allow you to grow your portfolio at the fastest possible rate.